Georgetown University sits among an already impressive number of historic landmarks in Washington D.C. Perhaps known best for Healy Hall, Georgetown University is not only one of the oldest Universities in the United States, but is also home to some of the country’s largest student-run business and financial organizations. Life around Georgetown University is equally unique and enriching, regardless of if you are an educator or student. All can appreciate the beautiful architecture, rich greenery, and the amazing history that runs throughout. 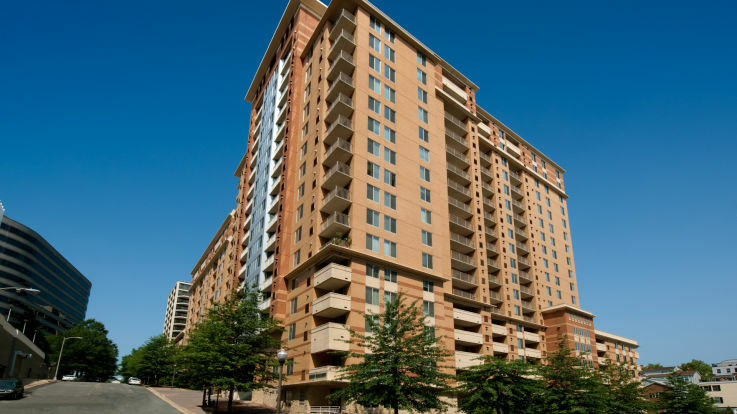 With Equity, make this incredible place home with our apartments near Georgetown University. Catering to those who want to best urban residential experiences, our available communities are designed to be places where you can live, play, and be proud to call home. Inside many of our apartment homes, you’ll get to enjoy spacious walk-in closets, private balconies to admire the views, and even a fireplace for those relaxing night in. And of course, you’ll always be just moments away from dining, shopping, and convenient transit routes thanks to our central locations. 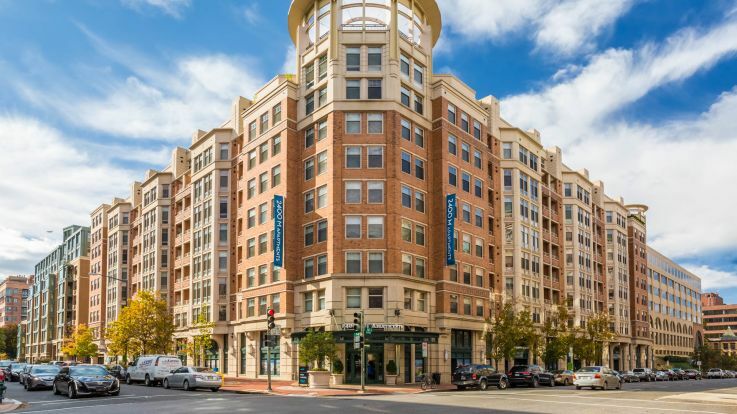 Browse through our available apartments and find your new home today in this amazing Washington D.C. neighborhood.